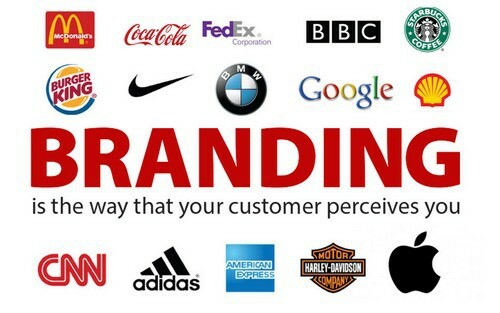 Branding can be defined as the process of curating a distinctive and a unique name and image of the company or a product in the market and in the minds of the consumers through various advertising and promotional campaigns having a consistent message and a theme. The main aim of Branding is to establish a noteworthy and distinguished presence in the market and the industry as a whole creating awareness about the company and its offerings and attracting and retaining loyal customers. Apple is one of the highly renowned technological giants and has been offering its products such as mobile phones, I-pads, I-pods, laptops, digital watches, and computer systems amongst others and it has very aptly branded itself as an innovative and path-breaking brand that offers the products that offer operational excellence and are high on the levels of quality and class. Right from its products interface, design, packaging, marketing and promotional campaigns to the interior of its retail outlets spell sheer class. The brand recall factor is really high with the company logo showcasing a bitten apple was an instant hit in the market and amongst the customers of the brand. The brand has its set of loyal customers and followers who dedicatedly wait for its new launches and only buy the products of the brand despite disposing of high amounts of money. Even the customer service level is excellent and of the first order. 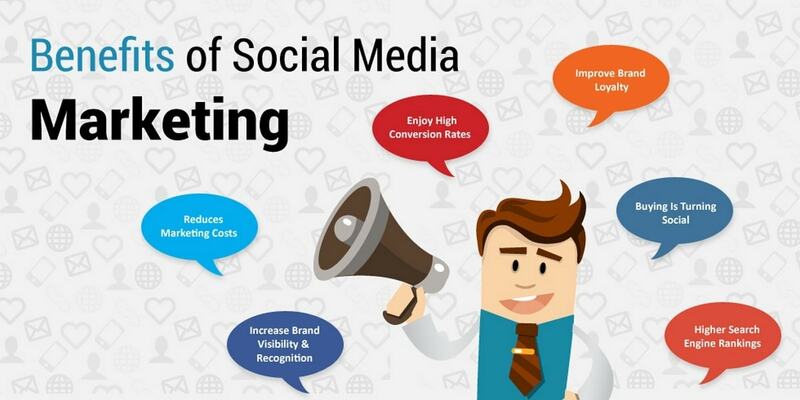 The consumer today is exposed to so many options and alternatives due to the high usage of social media plus the promotional and marketing activities such as digital marketing and various ATL and BTL activities, each and every brand in the market is trying to harp its presence in the minds of the consumers and make them aware of its offerings. 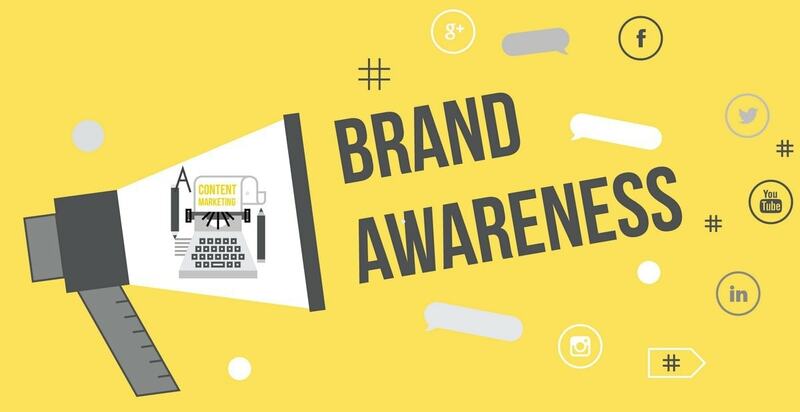 Hence, one of the benefits of branding is that when branding is done correctly, there is an elevated level of customer awareness as there is a constant hammering about the brand and its offerings of products and services with the consistent message through the various advertising and promotional campaigns. When the consumer indulges in the purchase of the product or service with the brand and experiences good customer service he will surely come for a repeat buy. And when the same consumer sees the branding and promotional campaigns of the brand at hoarding signage’s, television commercials, print advertisements or on the social media or digital channels; he recalls his association with the brand and feels more happy and confident about his purchase decision making him more loyal towards the brand. There are so many brands in the market that offer a similar line of products and services to the same set of customers and target market but there are unique elements that differentiate one product from the other. 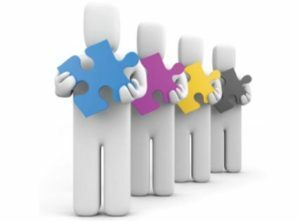 And to make the customers aware about this product differentiation factor is the work of Branding initiatives and measures through various campaigns and tools to make the brand’s product set apart from the others in the market with a distinctive edge of uniqueness. And if the differentiation factor is able to solve the problems of the consumers, the sales and profits of the firm will surely be on a high. As discussed earlier, the brand has to face a tough competition from the existing players as well as the new entrants in the market offering the products and services on the similar lines plus the target audience and the market is also similar. 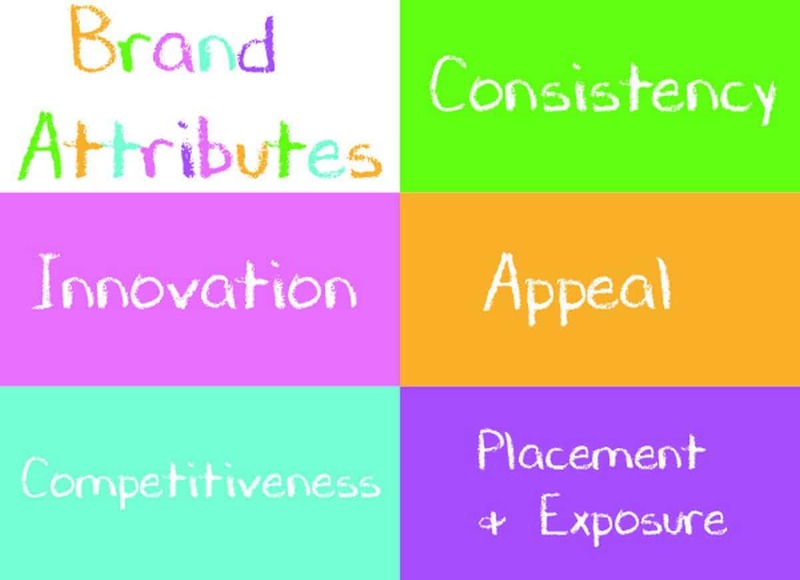 One of the Benefits of Branding is that it helps the brand carve a distinguished identity in the market and in the minds of the consumers through advertising and promotional campaigns which highlights the unique selling propositions and differentiating factors thereby giving the brand a competitive edge. Once the brand has accomplished the objectives of customer loyalty, and higher sales and profits with one specific line of products or services by undertaking the correct branding measures, the brand can introduce the new line of products and services as it has a strong legacy of the quality offerings and the best of customer service levels. Plus the consumers have an immense amount of faith and trust in the brand and will surely indulge in the purchase of the new line of products or services introduced. Also, the brand can tap the new set of target audience and the untouched market locations as well. Amongst the Benefits of Branding is the power to attract investors as and when the funds are required by the company as the brand has curated a niche identity in the market offering the products and services meeting the demands of the consumers and has a huge bank of loyal customers that instils the factor of trust and faith in the minds of the investors. 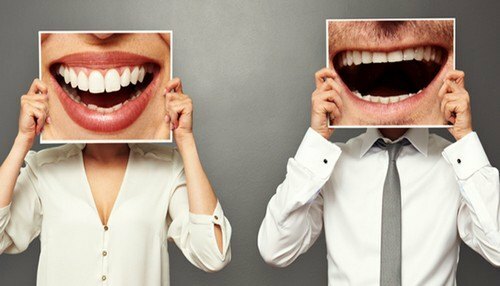 Branding helps the company to showcase the unique selling propositions and the differentiating factors such as quality that sets it apart from its competitors building the image of a qualitative brand in the industry. Every brand needs the talented and professional workforce that helps it to attain the business goals and objectives. And it is human psychology that we all wish to get associated and work with the best brand and once the company has attained its Branding objectives, it attracts the best talent from the industry. Branding not only helps the company to attract loyal customers, command premium, and introduce the new line or products and services but also helps the brand the become a market leader by setting new examples in the business facets of production, marketing, promotions, and the offering the finest levels of customer service and overall experience working as an inspiration for the industry peers and contemporaries. 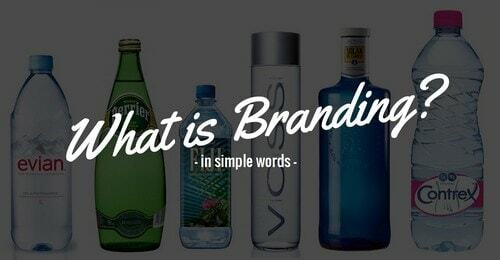 Branding is not a onetime thing for the company but is a continuous and constant process in order to be present in the sight and minds of the consumers.